What was happening around Los Angeles when the US civil war began? I bet you don’t know. I’ve written a book about pre-war Kansas, but I hadn’t given any thought to the LA of the time until I read Davina Langdale’s first novel. It turns out it was much more interesting than I might have suspected: more populous, more connected to the east, more culturally diverse, and, of course, plenty violent. The Brittle Star is a romance in the strict sense of the word – a young man, with a conscience and only a few flaws, sets out to right a wrong. In this case, John Evert Burn is the only child of his American father and Spanish mother. The father has died and the mother is attempting to run the ranch; a neighbour, Phineas Dunn, who owns the adjacent property, is trying to take the Burn ranch any way he can. Late one night, raiding warriors from a local Paiute band burn down the house, injure John Evert with an axe, and kidnap his mother. John Evert’s quest is to find and rescue his mother, but, as with all quests, his real job is to grow up, see the world, and maybe find love along the way. Langdale is British, so she introduces two amusing English characters who might be missing from a novel written by an American: Hector Featherstone, a young lawyer who is exceptionally well groomed for his place and time, and Bill, a rough but generous bounty hunter who turns out to be a former pirate. Perhaps because of her background (she studied zoology and then devoted herself to great ape research in Africa), Langdale is excellent at delineating landscapes both natural and human. Her pre-civil war Los Angeles is busy with all types of men and women, who have all types of stories to tell; her sparsely inhabited mountainous farm landscape is lively with birds and trees and animals. Because the novel is set in the future Orange County, there are plenty of fascinating places to go. Every young knight has a mentor, and even though John Evert knows his mentor should be Hector, he can’t resist tough guy Bill. Unfortunately, but perhaps inevitably, Bill and John Evert head east and get themselves entangled in the war, which threatens to overwhelm the plot almost completely. One of the purposes of historical fiction is to rewrite the cliches of past eras. Langdale’s most pointed attempt to do so is personified by two characters John Evert meets on his journey east – Kusox, one of the Indians employed by the union army as trackers, and Robinson, a slight and silent boy who turns out not to be a boy after all, but a young woman as shy as a fawn and as stubborn as Susan Sarandon. Instantly, I can see them – all those sober black and white civil war photographs I have gazed at over the years. 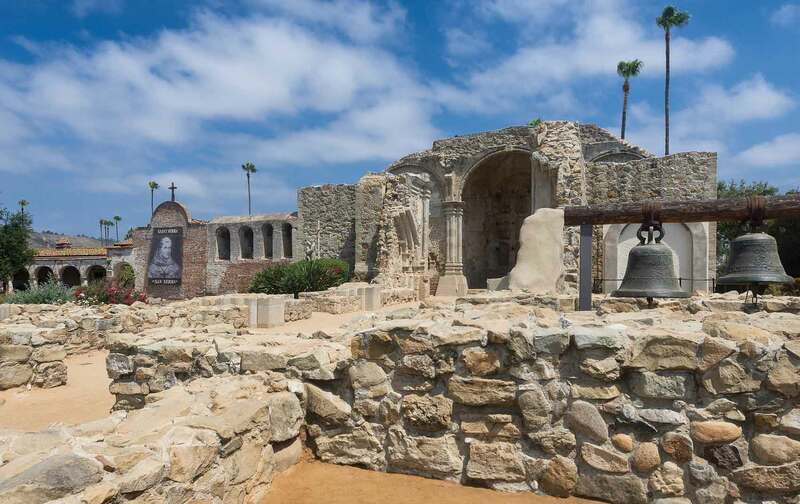 Langdale appears not only to have visited Anaheim and the Mission San Juan Capistrano, but to have travelled between them on horseback, to have immersed herself and therefore the reader in the feel of the time and place. The Brittle Star is a great beginning to what I hope is a long and productive career. Langdale is clearly inquisitive, smart and restless, eager to shine some light on people and events hitherto overlooked. She writes in the brisk, eloquent style of an author who is more interested in the real world than the inner life, and I suspect that is what we need at the moment. • Jane Smiley’s Last Hundred Years trilogy is published by Picador. The Brittle Star is published by Sceptre. To order a copy for £12.74 (RRP £14.99) go to bookshop.theguardian.com or call 0330 333 6846. Free UK p&p over £10, online orders only. Phone orders min p&p of £1.99.